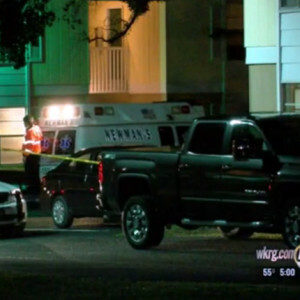 MOBILE, ALABAMA — An apartment occupant was robbed at gunpoint but managed to open fire with his own handgun through his jacket pocket. 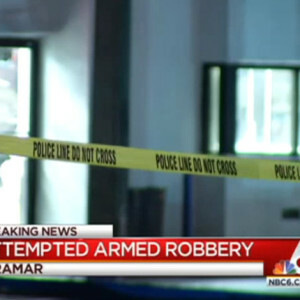 The armed robber was hit once in the center of the chest and another in the right portion of his chest but still managed to flee some distance before dropping dead in the breeze way between apartment buildings. 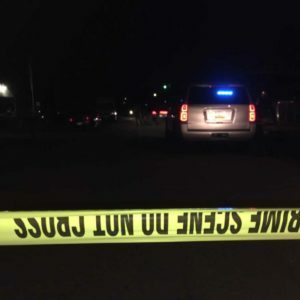 Mobile Police Department came out to the scene with investigators and found the armed robber dead with the man’s wallet in his left hand and a revolver in the right according to WKRG News 5. 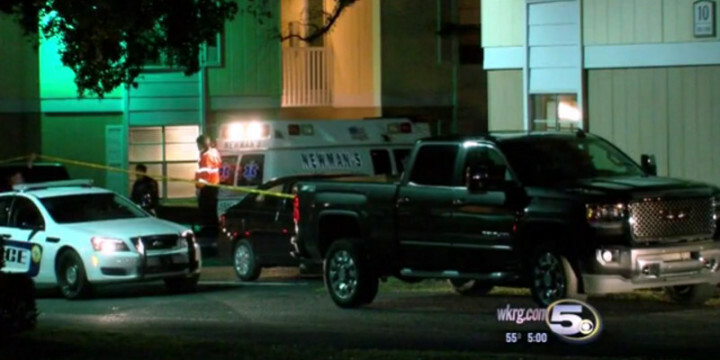 Neighbors in the apartment complex were shocked and astounded to find a dead robber in the breeze way and it may have even spurred one of them to consider purchasing a handgun of his own. “It really makes me think twice about being safe and stuff. I think I might have to go out and buy a gun now,” one neighbor said. Good on you, sir, but please make sure to also drop some time at the range getting used to firing that gun. 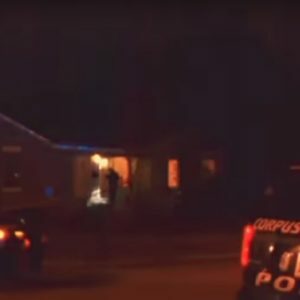 The victim of the attempted robbery put some well placed shots in short time on his 18-year-old assailant — and that’s either the product of blind luck, good reflexes, and/or decent training and familiarity with the gun. Police are saying that the homicide was justifiable but the case will still be presented to a grand jury. “The investigators can certainly make their own conclusions, but I have not made a conclusion as the District Attorney because, in this situation, it’s prudent for this to go before a Grand Jury of 18 members of our community to look at all the circumstances and make a decision. That’s what a Grand Jury does,” District Attorney Ashley Rich said. In this particular case, the 18-year-old in question probably got access to an illegally obtained firearm for the commission of this crime. And, whether or not he realized it at the time, it’d be the last opportunity he’d have to do that sort of thing. Or anything. Ever again. That’s some heavy reality when dealing with defensive gun use. We have to be mentally and physically prepared to respond to legitimate threats. From the sounds of it, the victim handed over his wallet without much protest and thankfully bought himself enough time to put rounds on target. We can’t always count on such things when facing down the barrel of a gun but, in this case, it thankfully worked out.